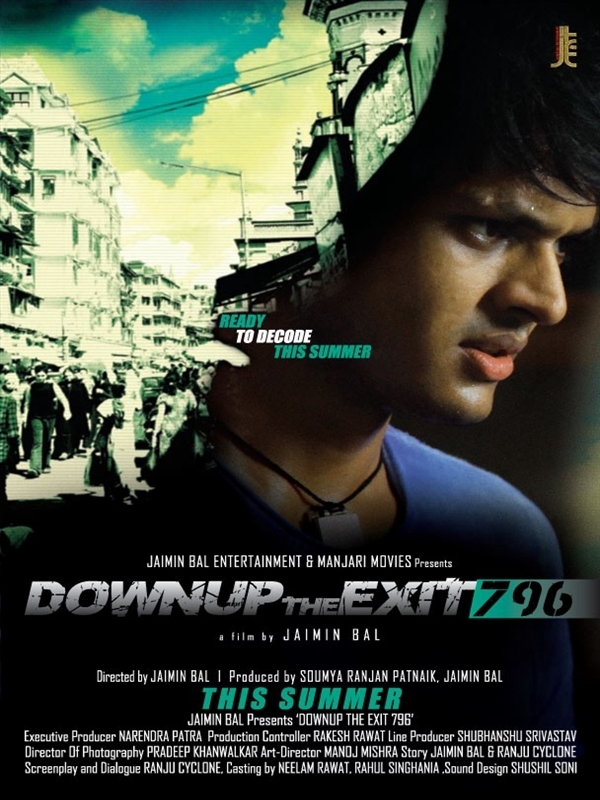 Downup The Exit 796 is an Indian Hindi Language thriller drama film. Directed by Jaimin Bal and produced by Jaimin Bal & Soumya Ranjan Patnaik under the banner of Jaimin Bal Entertainment. The film features Vinayak Mishra, Kirti Sualy, Yatin Karyekar, Ashish Sharma, Aniket Dhawalshankh, Ruchika Dhankhar & Rajesh Desai in lead role. 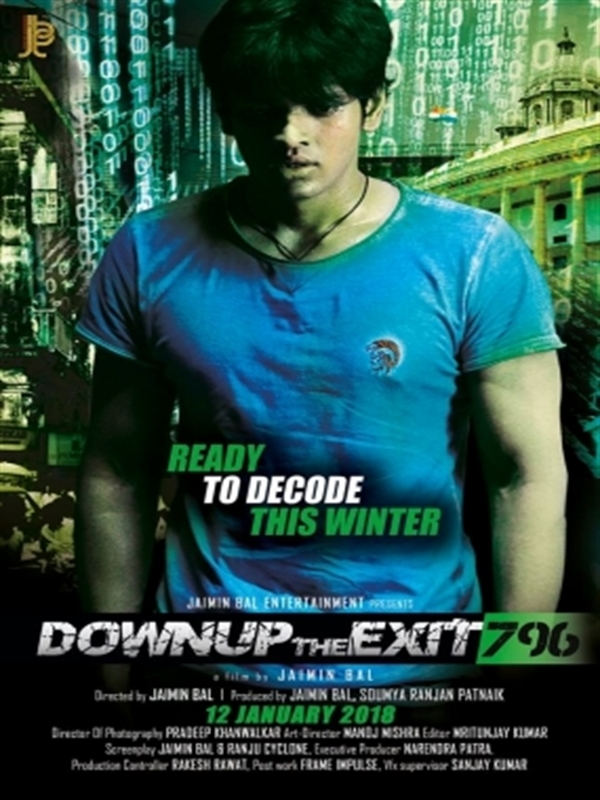 Downup The Exit 796 releases worldwide on 16 February, 2018. 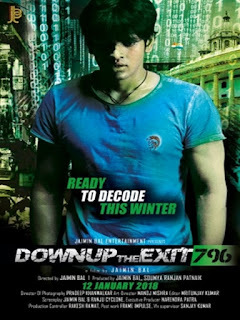 Downup The Exit 796 is a story about an innocent, Adolescent Geek who is careless about his social responsibilities. He unknowingly entered into vicious circle of pang and toil in order to protect his Mother and Mother land. 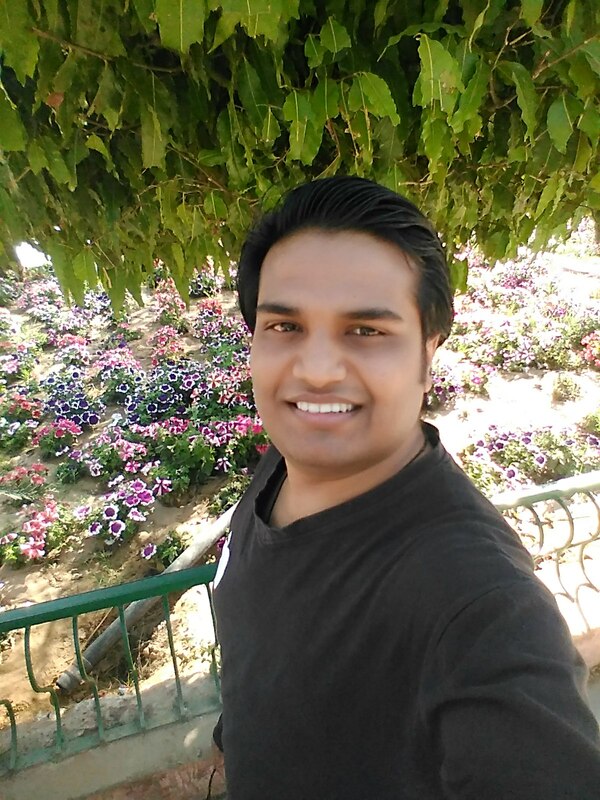 Story revolves around struggle and wit of Protagonist who is forced to work for terrorists, where in he is supposed to develop a mass destruction weapon. No Comment to " Box Office, Budget And Posters Of Downup The Exit 796 With Cast, Story & Trailer "